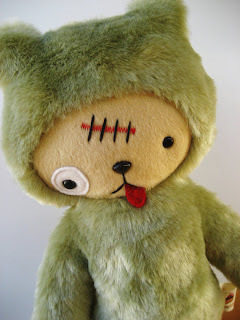 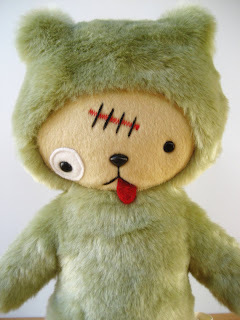 Beware the dreaded Zombear from Bijou Kitty! 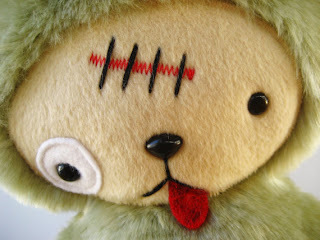 This deadly creature will attack your heart and turn your brain to mush! All you will be left able to do is push "add to cart," oh noooo!